Big Sis is now 11 years old and I have been teaching her how to cook some Nigerian dishes. 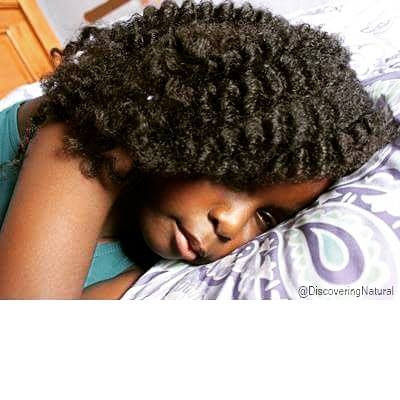 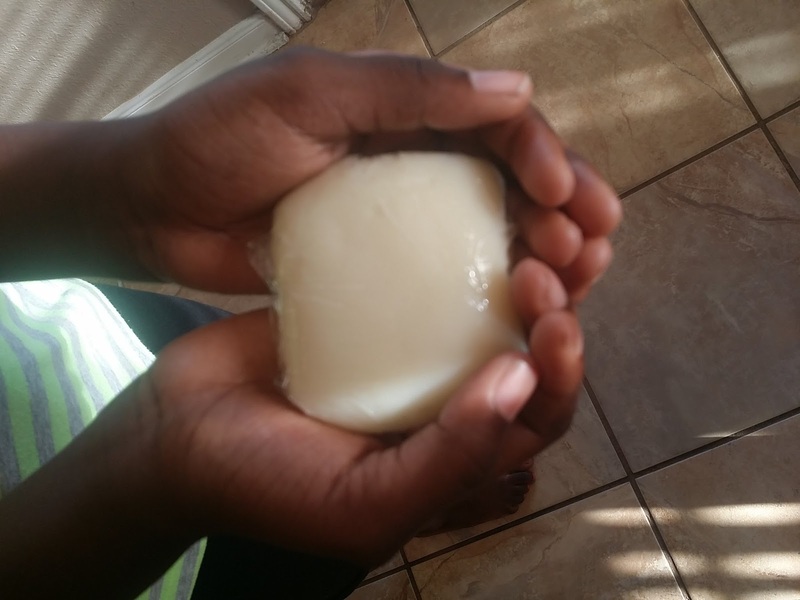 If you follow us on Instagram @DiscoveringNatural , you can see how she mixes IYAN . 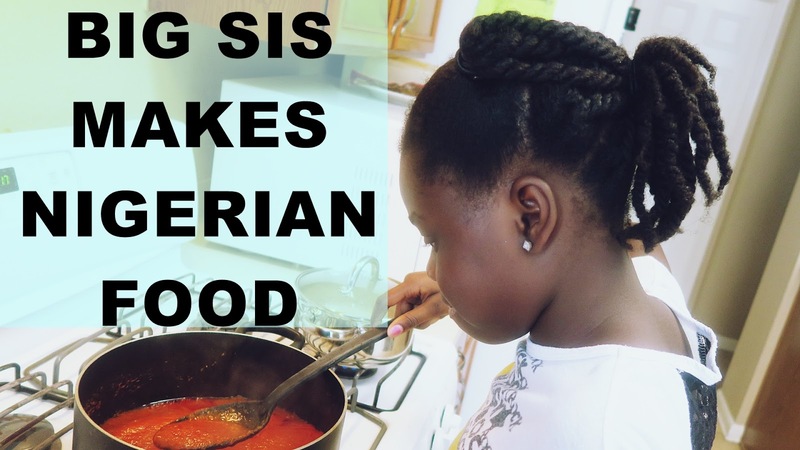 In this video, you will see how she cooks the FAMOUS Nigerian Stew and if you don't feel like cooking, you can always try pre-made stews by Iya Foods. 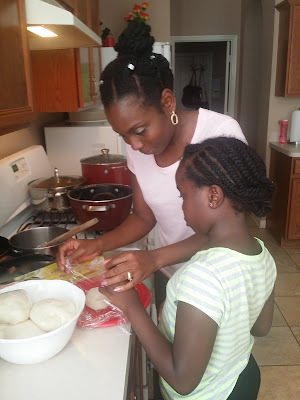 On another note, Lil Sis learnt how to wrap the iyan. 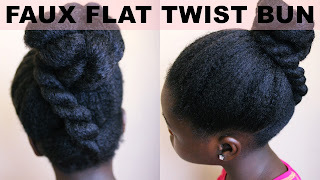 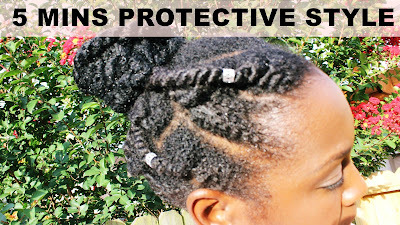 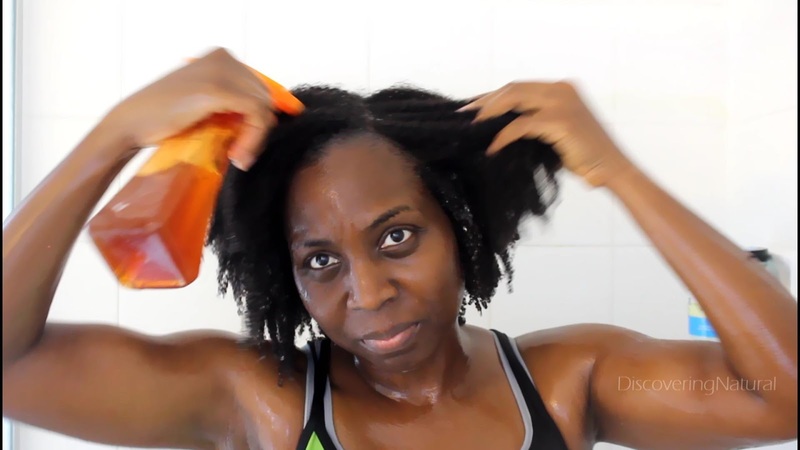 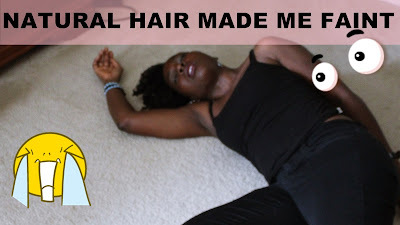 Today, I will show you how to get the best WASH and GO on type 4a 4c and 4b Natural Hair. 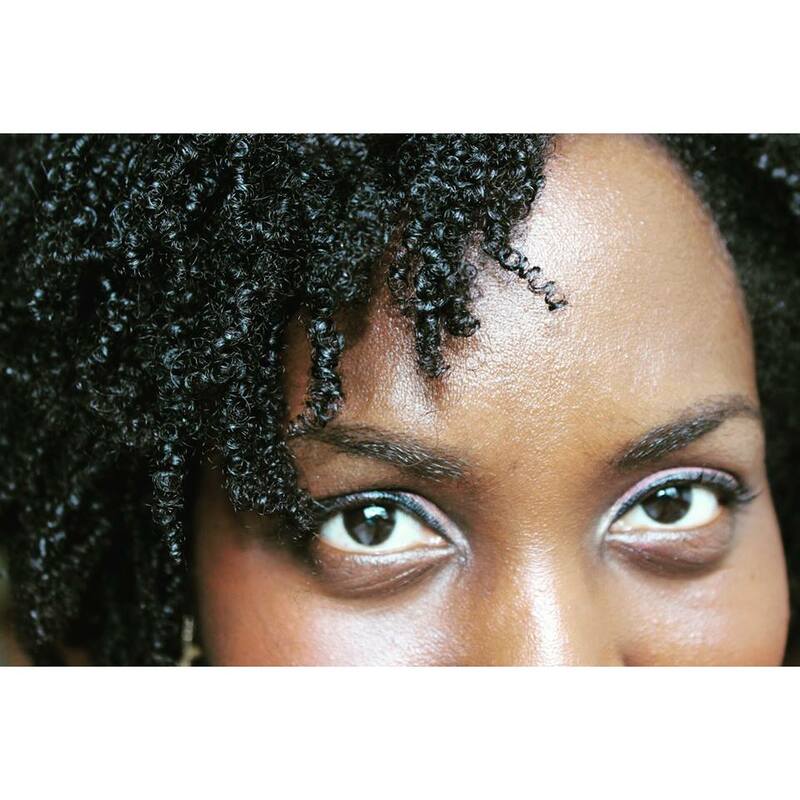 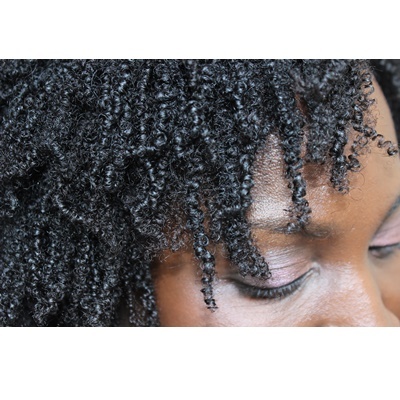 The wash and go method is how to define your curls. This product makes my natural hair feel soft. 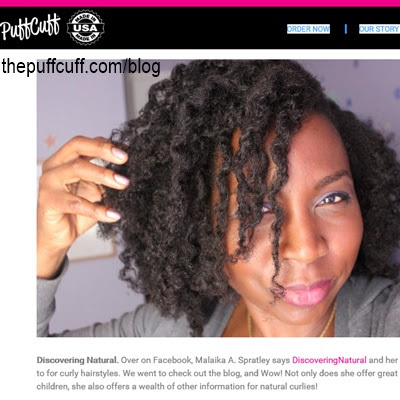 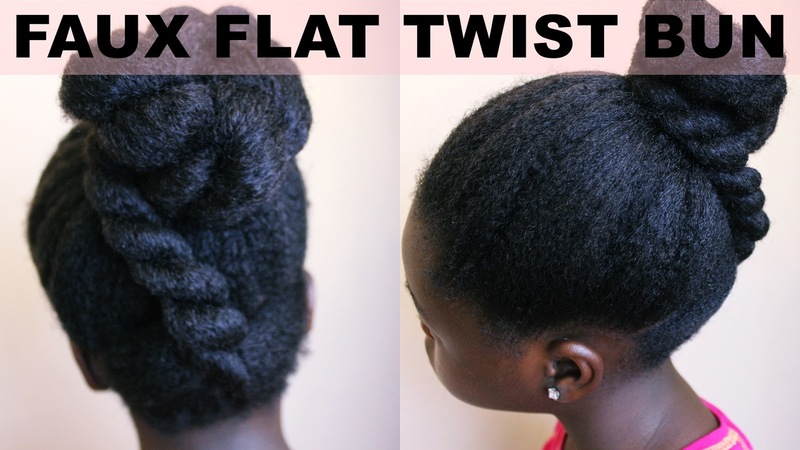 Thanks, The Puff Cuff, for selecting us as one of the TOP 10 CURLY HAIR BLOGGERS and BLOGGERS. 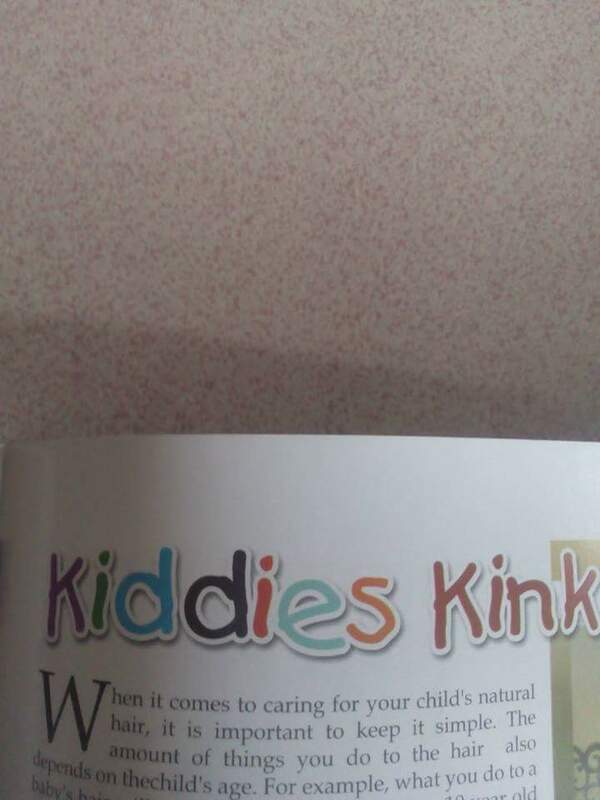 We are humbled by this recognition. 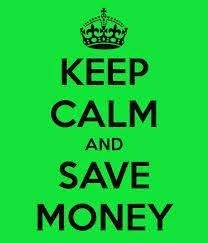 Follow us on youtube.com/DiscoveringNatural for your #NaturalHair needs. 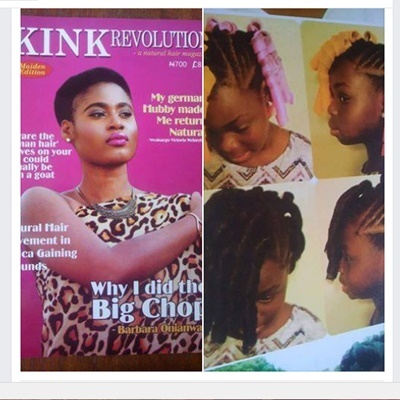 On May 5th, 2016, Kink Revolution magazine launched in Nigeria. 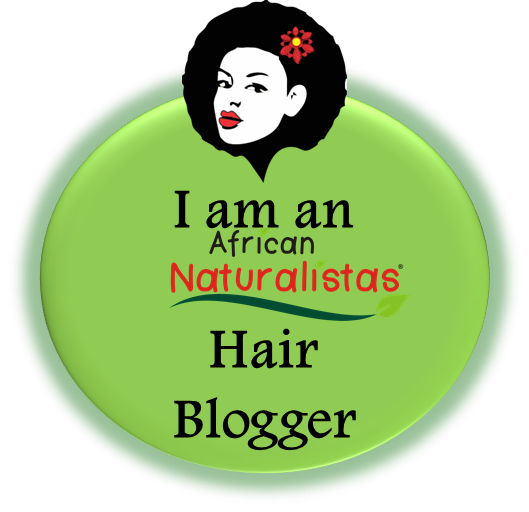 This magazine is dedicated to promoting Natural hair in Nigeria and all over the continent of Africa. We are so excited to be featured in the Maiden Edition. O'Naturals Bride Salon- 64 Ogudu road, Lagos. 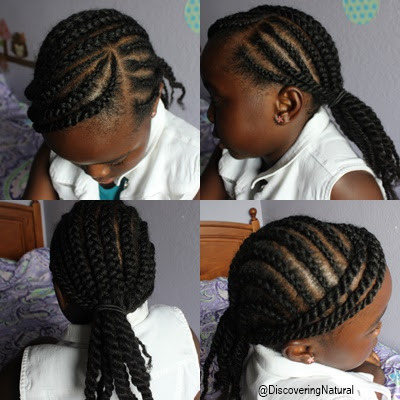 Rc Davies- Afromattazz hair lounge Off Cannan land, along Bells Montessori School Ota. 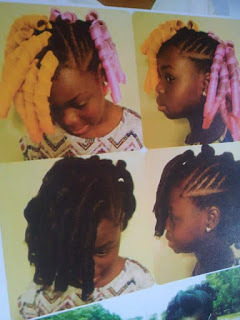 08036226365/08060334585. If you have a child that is tender headed, you understand how difficult and stressful it can be to style their hair. 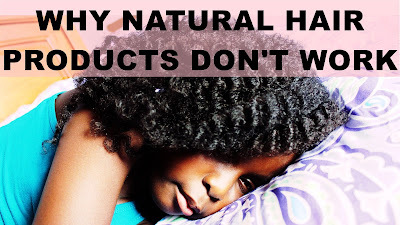 You hate to see your child in pain and even if you are not holding the hair tight, the mere fact that you are touching their hair can cause them unbearable pain. 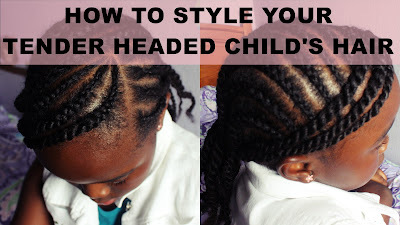 My youngest daughter, Lil Sis, is tender headed, however, we have been able to style her hair in cornrow styles. 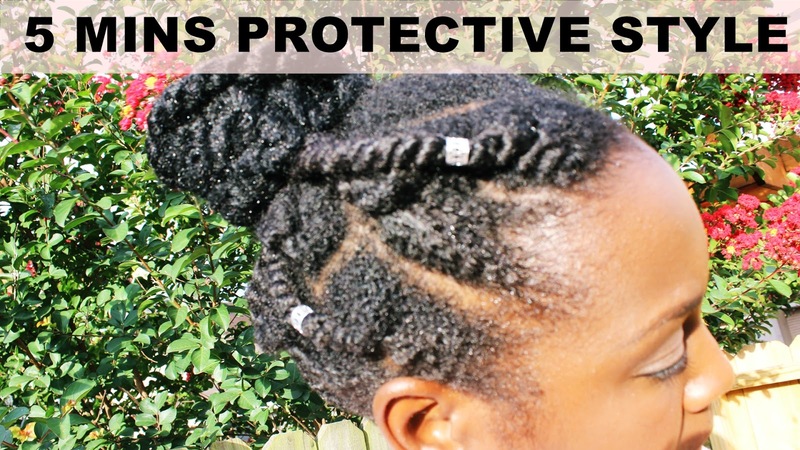 Cornrow styles involves more manipulations than twists, but provides more creativity when it comes to styles. 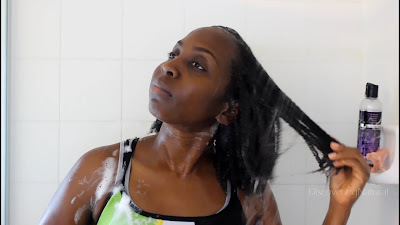 Click here to learn how to do the tension method Blow Drying Technique. 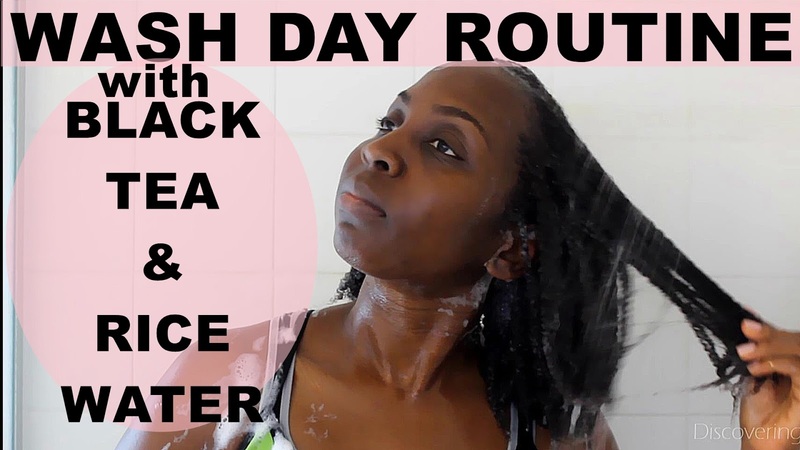 Post Wash: Moisturizing and Stretching: 30 mins.